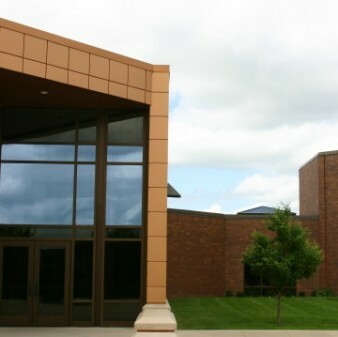 Urbandale Middle School is home to nearly 900 6th, 7th and 8th graders who Reach for Excellence in everything they do! We offer a broad curriculum and challenge students with active learning opportunities inside and outside the classroom. We have a newly renovated school with an additional 68,000 sq.ft. of classroom space, a new gym and lunchroom commons area. 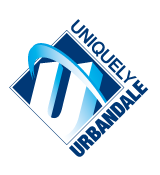 We invite visitors to contact us anytime if you have an interest in learning more about Urbandale Middle School.